Don't miss these other great pages! where can i buy this cake.?? Very sweet! It looks awesome!!!!! 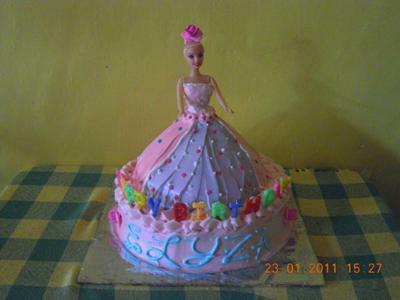 Great Barbie doll cake I love well done! Join in and write your own page! It's easy to do. How? Simply click here to return to Barbie Cake.